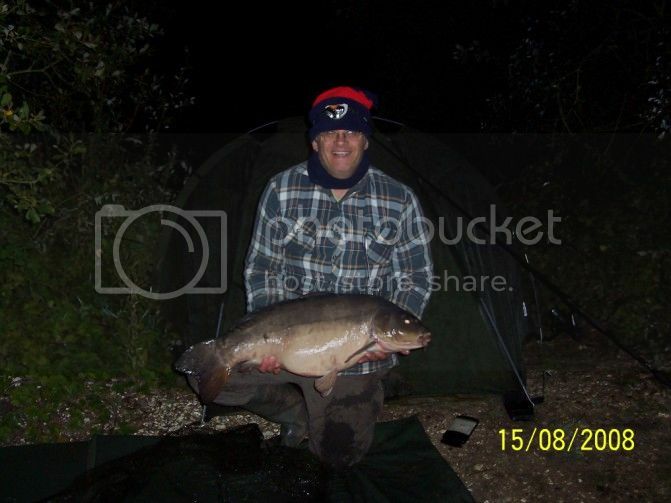 Best Carp – 27lb 6oz. 15 August 2008. Blue Pool – Burghfield. 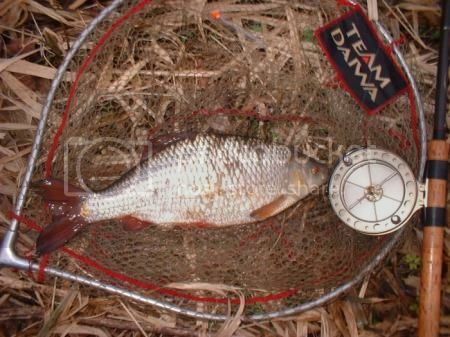 Method feeder – hair-rigged hemp bogey. 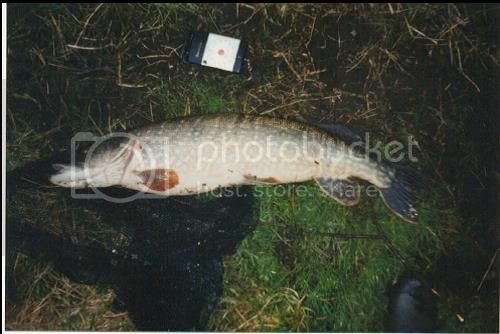 Best Pike – 18lb 10oz. 10 February 2001. River Lambourn – Newbury. Free-lined Lamprey section. 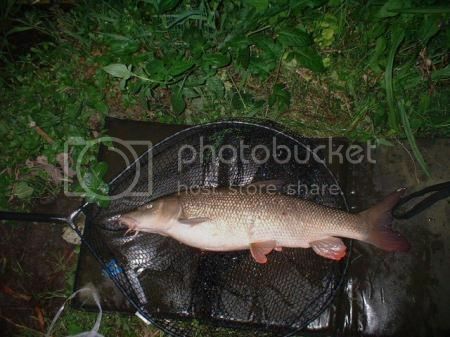 Best Barbel – 12lb 4oz. 27 July 2004. River Kennet, Arrowhead – Thatcham. Ledgered Halibut pellet. 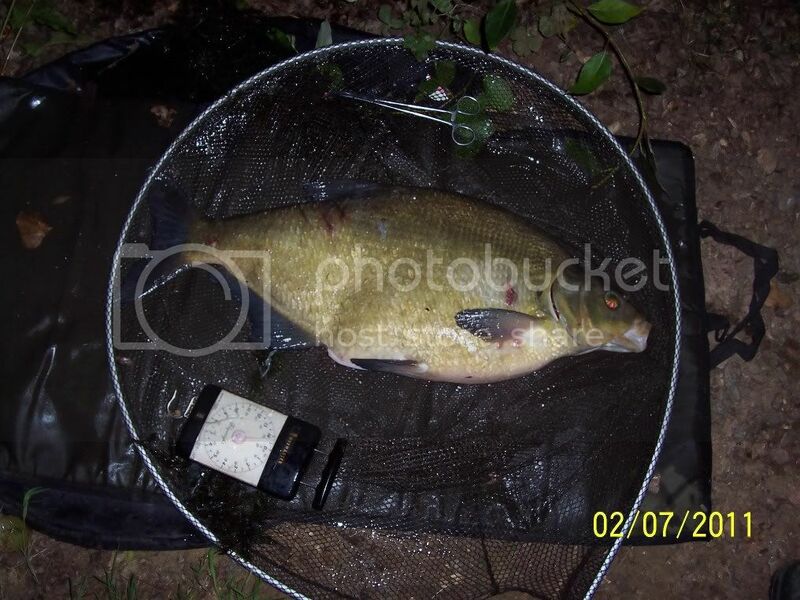 Best Bream – 12lb 2oz. 2 July 2011. Summer Pit – Yateley. Float fished (lift method) maggot. 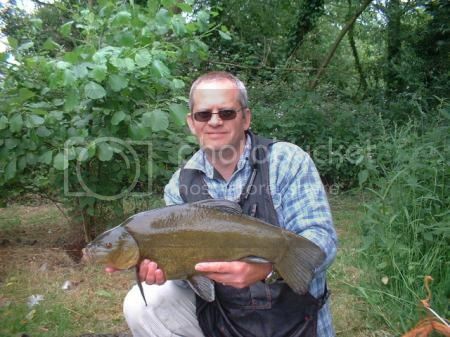 Best Tench – 7lb 10oz. 18 June 2003. Wylies Lake – Thatcham. Float fished (lift method) black pudding. 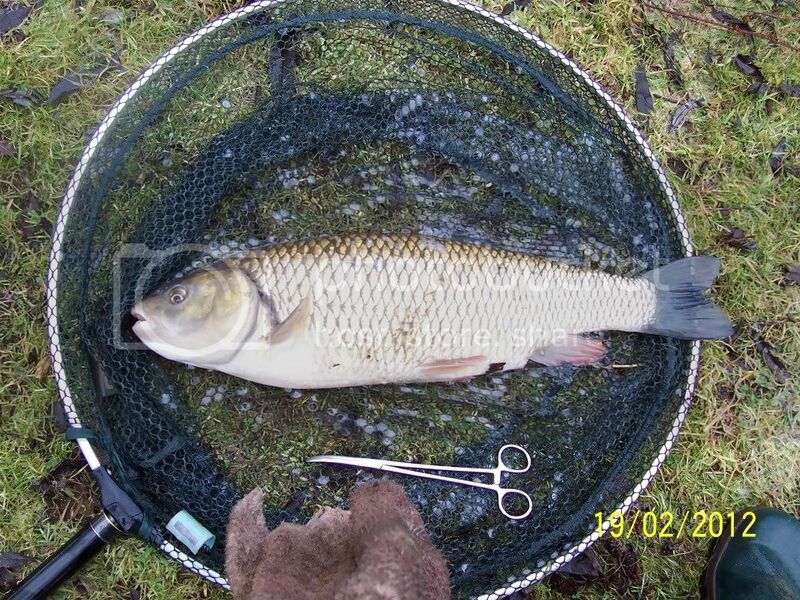 Best Chub – 6lb 7oz. 19 February 2012. Middle Kennet Estate – Nr Kintbury. Trotted Red Sweetcorn. Best Perch – 4lb 5oz. 28 October 2013. Kennet & Avon Canal – Thatcham. Float fished lobworm. 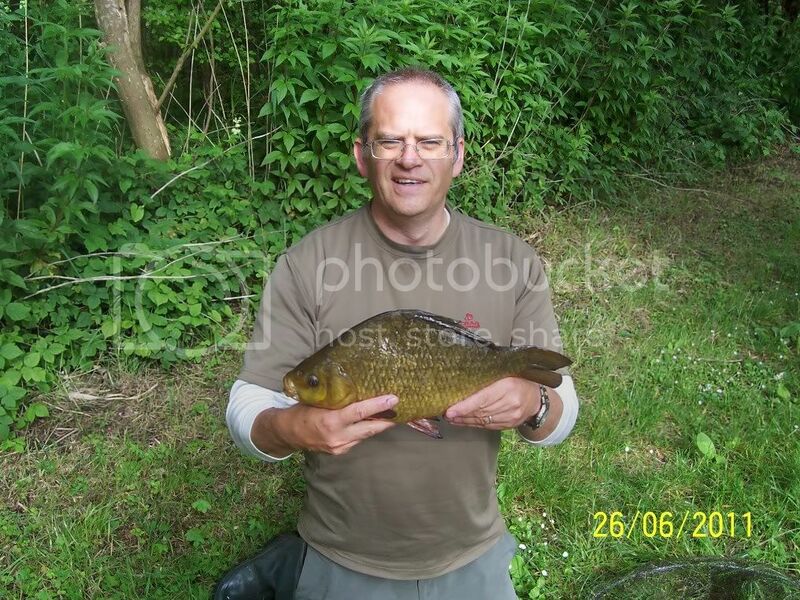 Best Crucian – 3lb 13oz. 26 June 2011. Newbury AA Lake – Widmead. Float fished (lift method) bacon grill. Best Grayling – 2lb 15oz. 6 January 2002. Lower Itchen Fishery. Trotted maggot. Best Roach – 2lb 11oz. 7 February 2003. Middle Kennet Carrier – Nr Hungerford. Trotted maggot. 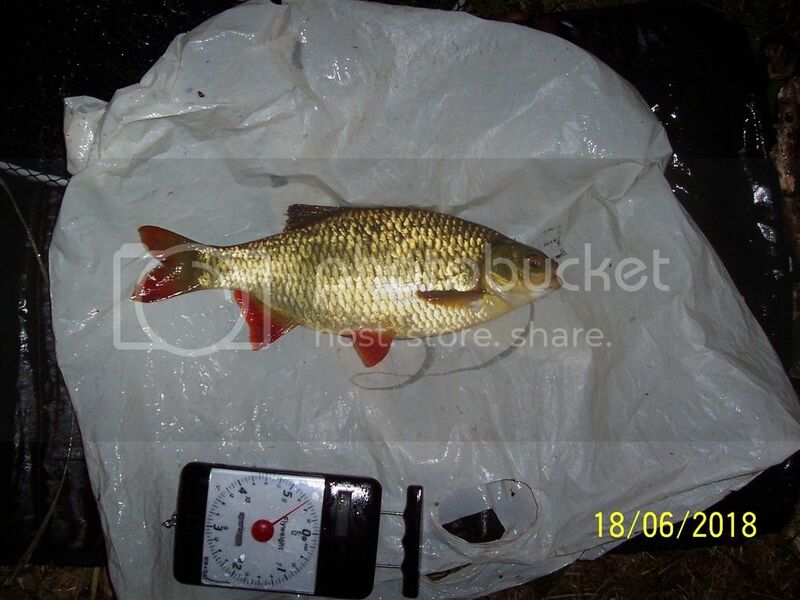 Brown Goldfish - 1lb 14oz: 21/06/05, Float fished Bread, Pumphouse Lake, Yateley. 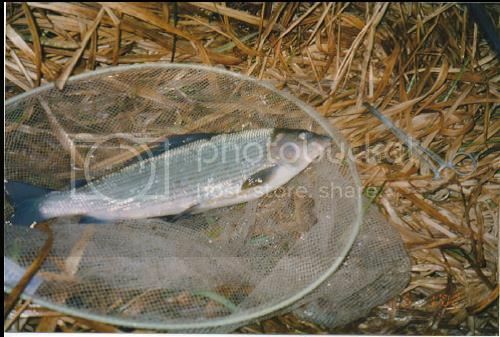 Sea Trout - 1lb 12oz: 06/01/02, Trotted Maggot, Lower Itchen Fishery. 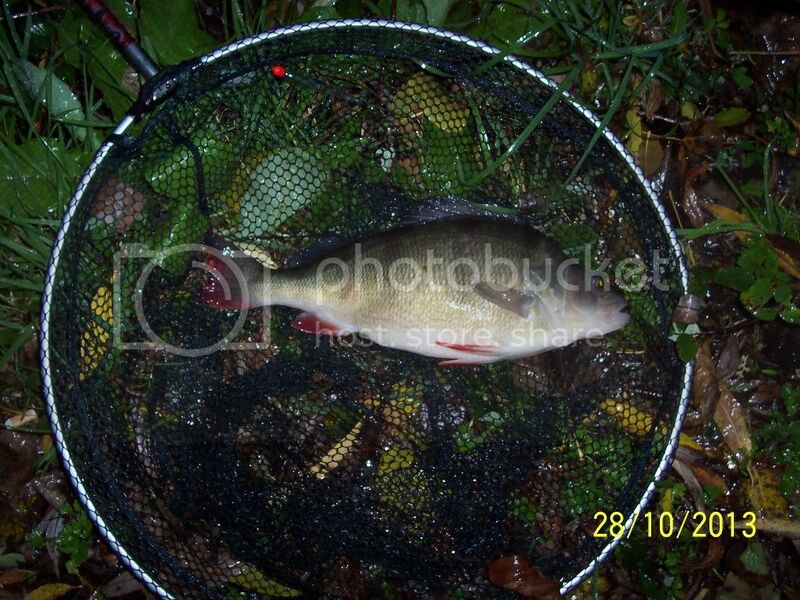 Best Dace – 1lb 2oz. 7 February 2003. Middle Kennet Carrier – Nr Hungerford. Trotted maggot. An interesting and, if I may say, impressive list, Chris. Well done with the rudd last year! The thing that particularly strikes me is that none of your pbs go back before 2001, though I am sure you were fishing the Kennet and elsewhere long before this. It rather puts the lie to those who say that it was all far better 25 years ago. Can you put your finger on any reason why you had a flush of pbs in the years 2001-5? Thanks, Chris, that's interesting. 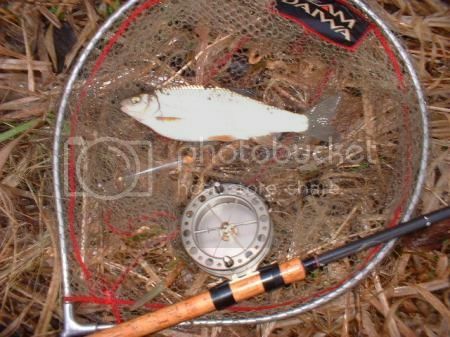 I now remember about the roach and dace, and also the pike. I don't think you very often fish deliberately for pike nowadays? Even allowing for the points you make, the fact that all your pbs are post 2000 suggests that some of the stories of the great times of yesteryear are exaggerated, or at least taken out of context. I have heard stories of 2lb roach and1lb dace from the Wharf told in such a way that you'd think it happened all the time. I was fishing Hungerford canal once and someone told me about a match won with, I think, 25 lbs of roach - and they were all over 2lbs! That was when it was clear and weedy, before it opened up to the boats. 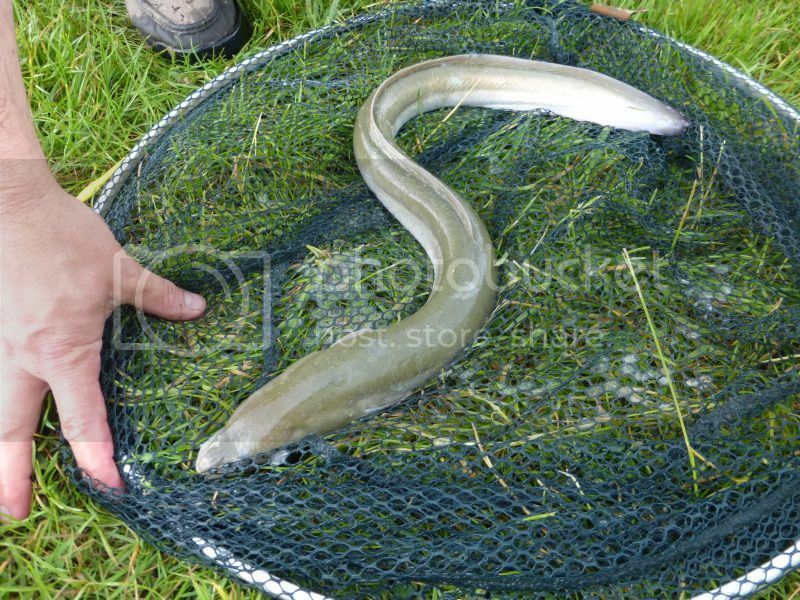 When I was in Newbury, up till 5 years ago, I sometimes met pessimists who gave the impression there were no decent fish left in the river, and your blogs always encouraged me that they were there, and gave clues about where to start finding them. Though I'm sorry to hear even from your blog that the Kennet has taken a dip, certainly for perch and barbel.